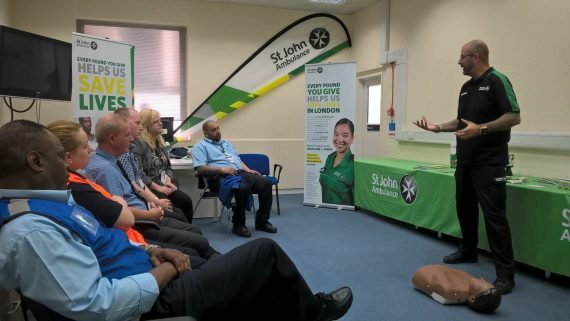 Join us for free Fire Marshal training with St John Ambulance on 26 April from 9:00am – 1:00pm. This is exclusive to Marble Arch London BID members. 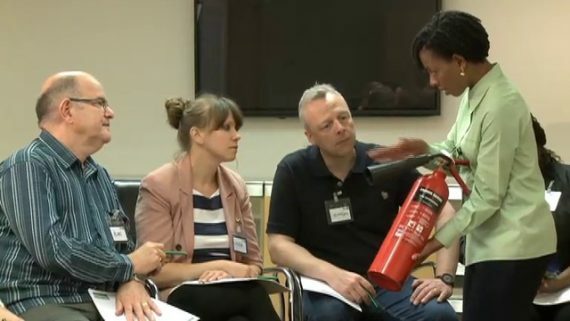 This is most useful for those who are responsible for overseeing fire safety in the workplace, designated fire marshals and anyone who needs to know how to use a fire extinguisher – arguably anyone in the office. The course aims to provide you with knowledge on fire regulations and safety, like what to do when discovering a fire, common causes of fire in the workplace, how to carry out a proper fire drill, the role of fire marshal and how to appropriately use a fire extinguisher. Contact Ruth Sherski in the BID team to register. Other training opportunities are featured here.